Wooden interurban dining parlor observation trailer car with a clerestory roof. The front of the car has the classic Niles five-window front while the rear observation platform as a solid modesty railing. This car was built by the Northern Electric Railway in its Chico, California shops in 1914 under the direction of master car builder Adolphus O. Meier. 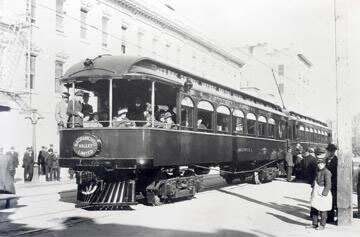 It was built from wreck damaged coach number 202, which had been built by Niles Car and Manufacturing Company in 1906. The car was named for General John Bidwell, founder of the city of Chico. It was built as a full parlor –observation. A kitchen and dining room were added in 1921. Car was a control trailer, with controls in the rear only, for use when the car was on the rear of a train and the train was backed off the Key Pier. 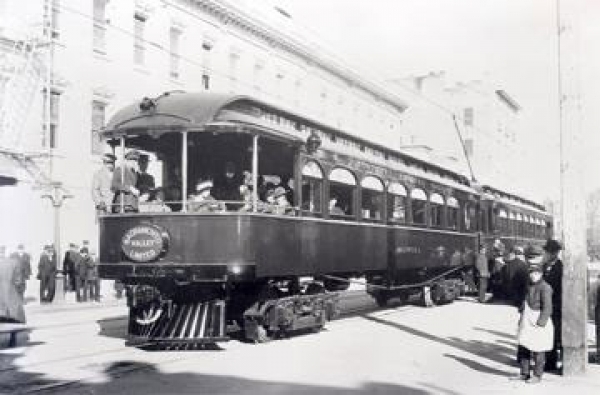 The Sacramento Northern discontinued passenger operation in 1940 and the car was retired and dismantled in 1941. The body was sold and used as a dwelling in the central valley town of Wheatland until the Association acquired it in 1978. 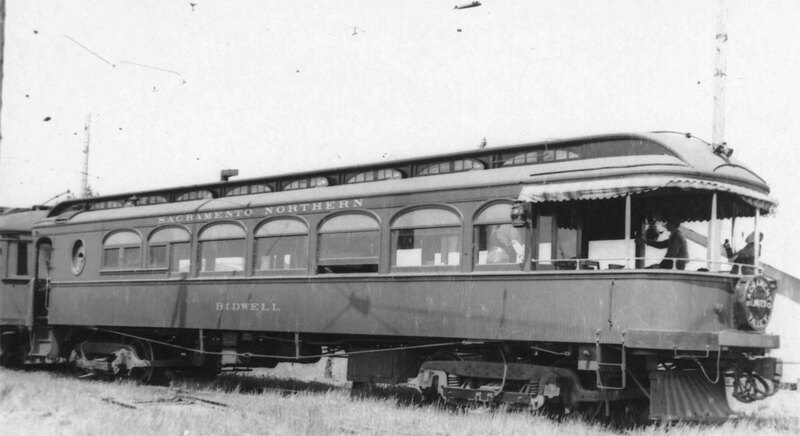 Owners: Sacramento Northern “Bidwell”. Northern Electric “Bidwell”. 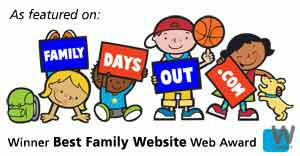 Technical Data: Wooden parlor, diner, observation trailer. Built by Northern Electric Railway in 1914, rebuilt from NE 202, Niles 1906. Seats, 32 passengers. Total car weight, 63,000 pounds. Trucks: Baldwin, 84-25 A, which were changed in 1937 to Standard C-80-P, salvaged from car 201. Wheels, 36-inch diameter steel. Axle. Journals, 5 X 9 plain bearings. Air Brake Equipment: Westinghouse Traction Brake, AMT. Automatic Brake valve, rear of car only. Triple valve. Brake cylinder. Dimensions: Width, 9’ 3 1/2”. Length, 58’ 0”. Height, 13’ 2”. Truck centers. Truck wheelbase. Propulsion Equipment: Westinghouse Electric and Manufacturing, HL. Master controller, 15A2, rear of car only. Control switch. MU plugs, 12 point. Misc Data: Couplers, Janney radial with 1904 MCB contour. Whistle, (Westinghouse trombone, rear only). Current Condition: The car was used as a residence after being retired from passenger service in 1941. The interior is relatively complete and in good condition. All electrical and mechanical equipment, including body bolsters and trucks, have been removed. There is some rot on the front and rear platforms and in the side sills. Proposed Future Treatment: This car requires a major restoration effort. It will be restored to its post 1921 appearance.